After two weeks of planning, I finally got the chance to make another pancake variety. 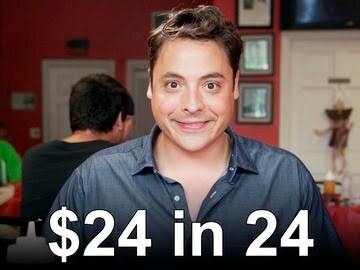 Anybody who’s been watching Jeff Mauro (Sandwich King) on his new Food Network show $24 in 24 must have seen the episode at Maria’s Café in Minnesota with its famous sweet corn pancakes with Cotija cheese. You bet I thought about it and somehow imagined how it tastes. It should be close to corn cake or corn bread and with Cotija cheese sprinkled generously on top, it made me think of elote or the boiled corn on a cob sold on the streets slathered with mayo, sprinkle of chili powder, rolled in Cotija cheese and finished off with a squirt of lime juice. FYI, Cotija cheese is a Mexican cow's milk dry grating cheese similar to Parmesan. This is not a cheese you would add to your cheese board and it does not melt so it's perfect as topping or garnish. I prefer using the Cacique brand because it's not that salty. Jeff was not able to charm the cafe owner into divulging their secret recipe (darn it!) denied there's cornmeal and baking powder in it; claimed paprika is in the mix but that was it so I had to do it my way and just adapted this from my cornbread waffle recipe. Melt butter in a non-stick or griddle pan over medium heat. Add corn and saute for 4 to 5 minutes, until liquid dries out and it begins to turn a darker yellow. Sprinkle with salt and set aside to cool. Lightly beat egg in a bowl- set aside. Whisk in buttermilk, vanilla and sugar. In a separate bowl, whisk flour, cornmeal, baking powder and baking soda. Stir dry ingredients into wet, mixing until just combined but still lumpy in appearance. Stir in corn kernels. 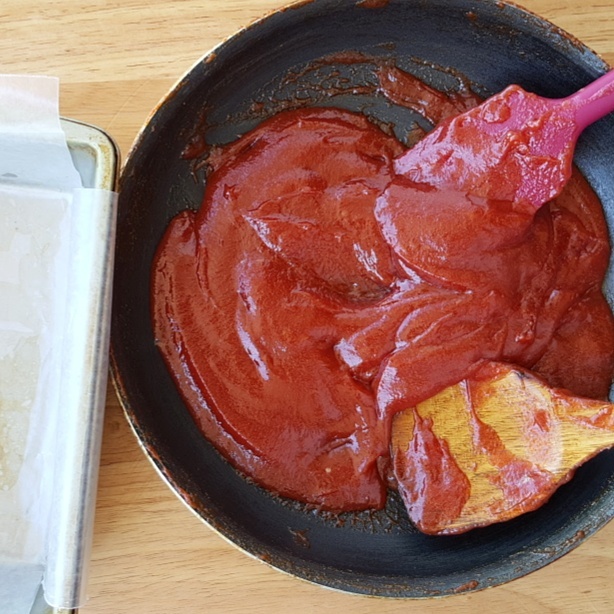 Reheat your pan to medium. Brush the pan with butter and ladle 1/4 cup batter at a time. When the pancakes become bubbly on the top, flip them over and cook them until golden brown underneath. Repeat the process with the remaining batter. The pancake batter is barely sweet having used only a tablespoon of sugar. So the sweetness comes from the maple syrup which mingles beautifully with the Cotija cheese. The pancakes are light and fluffy with that distinctive crunch from the cornmeal. 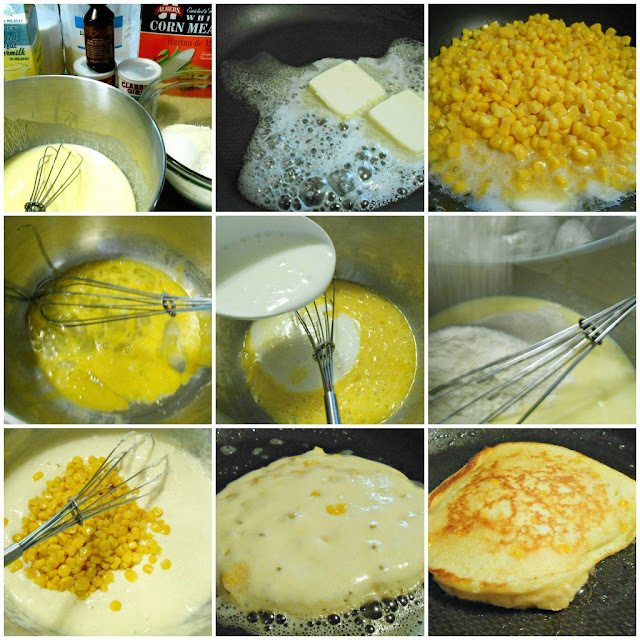 Adding extra corn kernels into the mixture made the pancakes even better.